The Underwater Kinetics Sunlight eLED Dive Light is is a must-have addition to your water adventure gear. 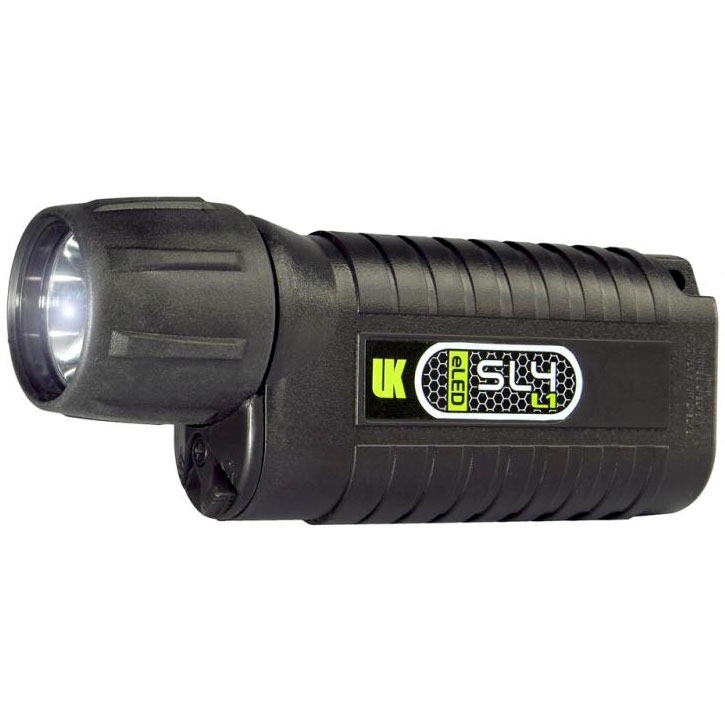 With its high-intensity illumination and extensive burn time, it easily illuminates your way. 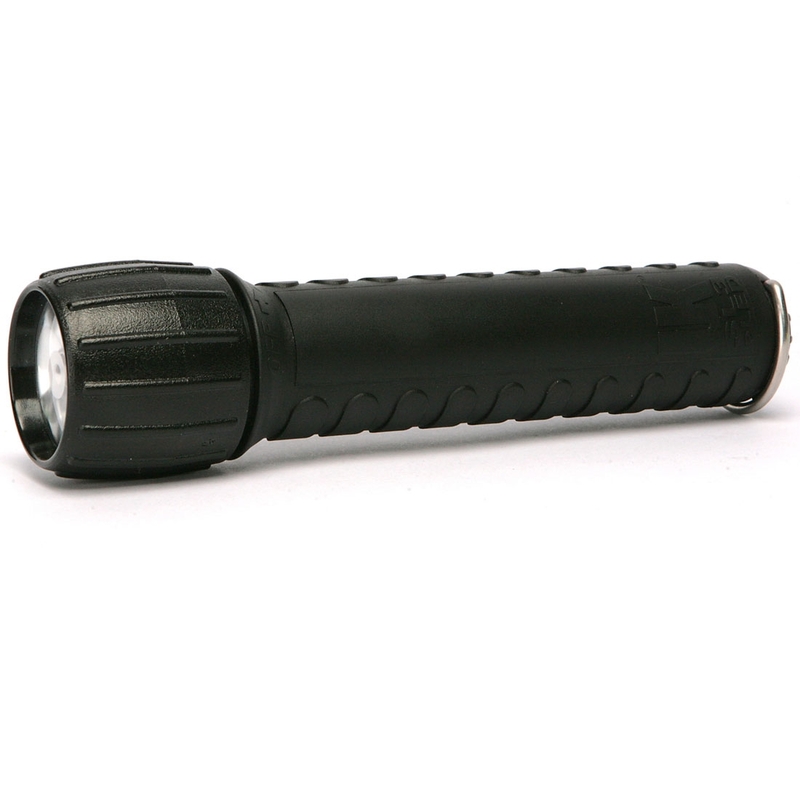 The UK SL3 (L2) eLED dive light will give you the most lumens for your dollar. Take it with you on vacation to look under ledges and into cracks along the wall or use it as a back-up or secondary light for more advanced diving at night or into wrecks and caves. It is powered by 3 disposable alkaline c-size batteries so you do not have to worry if it has been charged and it works where electricity is not always available.